Join the Watch Collectors Club to display your watch collection, get appraisals of your antique watch,top brand aged, and novelty watches. Add Your Watch To The 10,100+ Gallery Images Our community has grown during the past 6 years and we continue to provide free service for users to upload their watches to the gallery and request information regarding their watch collection. Are you apart of the Watch Collectors Club? 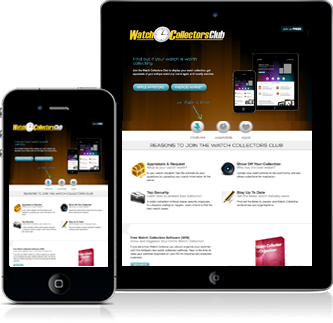 Quickly catalog and manage all of the watches that you own. 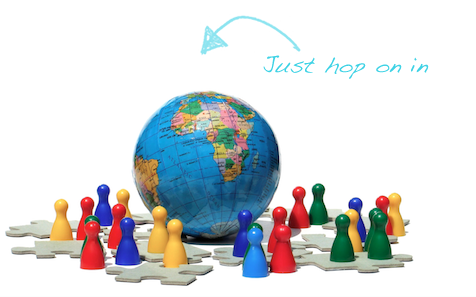 Add information, images, serial number and other notes that you may have. Keep your watch collection safe and save all of the information from the first day you acquire your watch. Rate your watches current condition with the rater slider. Is your watch valuable? Get the answers to your questions by uploading your watch information to the server. A watch collection without proper security measures, is a disaster waiting to happen. Learn where to find the best watch cases. Who has the best watch? Upload your watch photos to the community and see others collections for inspiration. Find out the dates to Jewelry and Watch Collecting conferences and organizations. 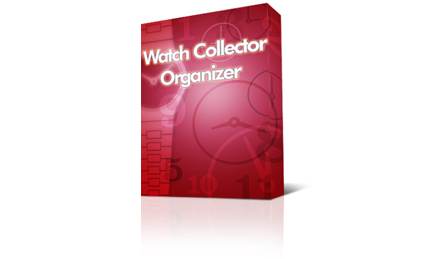 If you are a true Watch Collector you should organize your watches with this fantastic free watch collection software. Now is the time to keep your watches organized on your PC for tracking and collectors purposes.